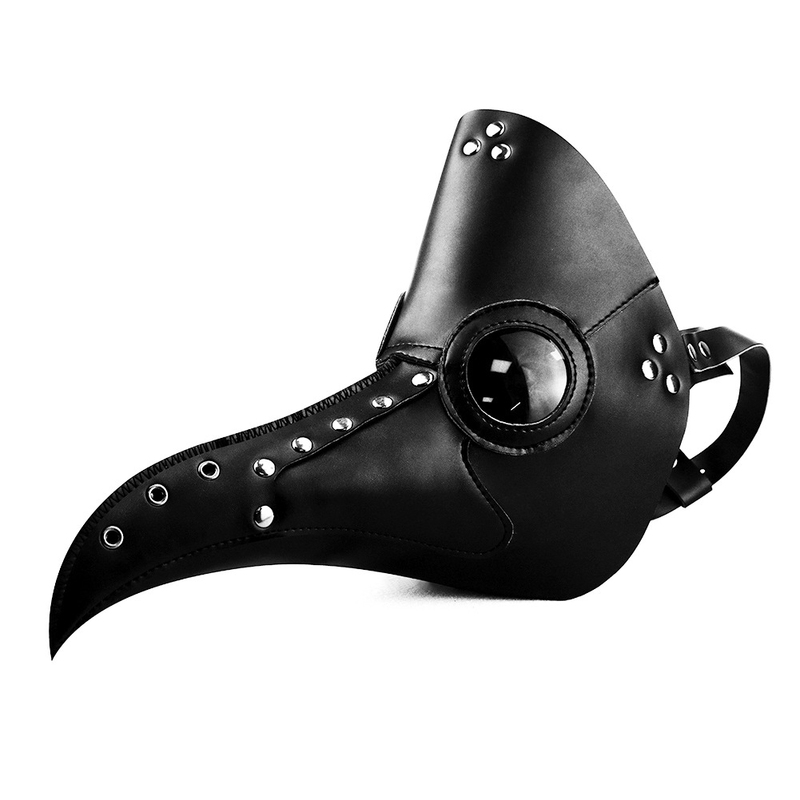 Successfully Added Halloween PU Beak Mask Steampunk Cool Bird Mouth Mask Masquerade Party Cosplay Props to your Shopping Cart. --With adjustable bands, fits most people's head well. --Cool black beak design, with rivets, steampunk style, making you look fashionable and eye-catching. --Suitable for Halloween and various kinds of masquerade costume. --It is also a wonderful gift for your family or friends.